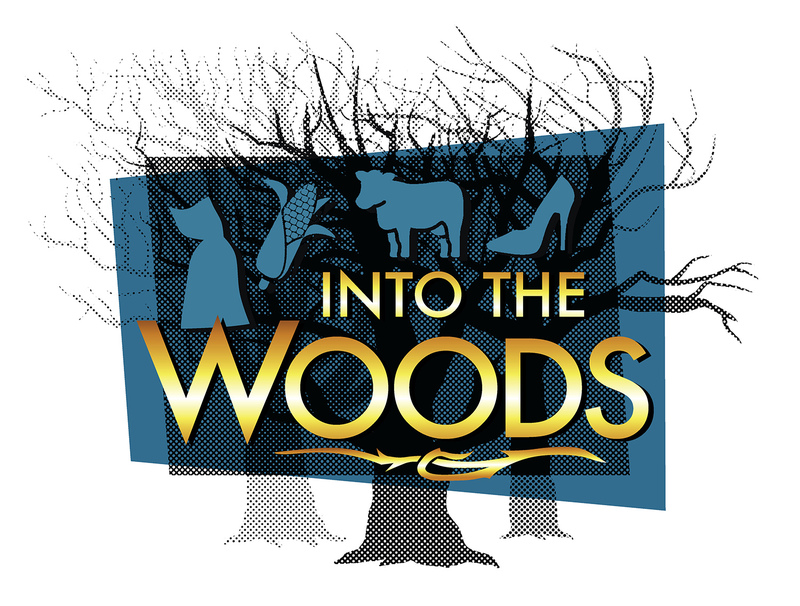 In this beloved musical, the Baker and his wife, Jack, Cinderella, Little Red Riding Hood, the Witch, and many other fairy tale characters come to life. Their adventures take them into the woods and on journeys they never imagined possible. Along the way, they discover love, loss, friendship courage, and family. Some content may not be suitable for younger audiences. Recommended for grades 7 and up. General admission tickets are first come, first serve seating. Theatre doors open 15 minutes prior to performance.